Seriously. The list of Aquaman villains people are aware of starts with Black Manta, and then promptly ends with it. Who else would it be? The Wrap is reporting that Jason Momoa’s Arthur Curry will square off against Black Manta—one of his oldest and most regular rivals in the comics—when Aquaman hits theaters in 2018. No further details about the character were revealed, so while confirmation is nice, it’s not exactly surprising. 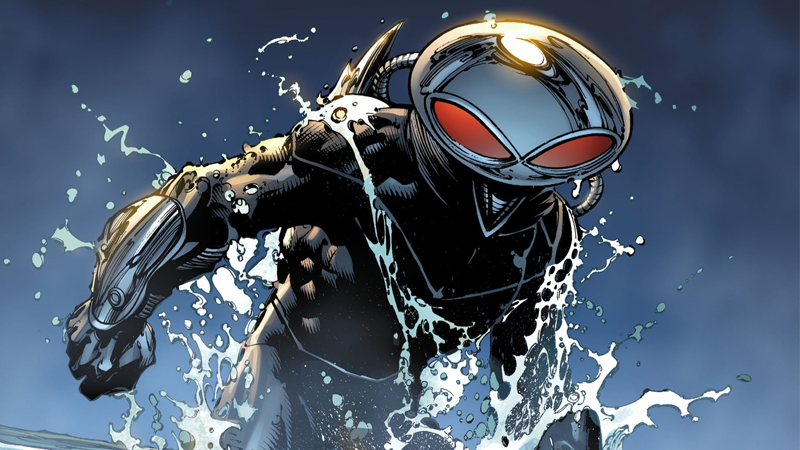 Black Manta is without a doubt Aquaman’s most recognizable foe, his answer to Superman and Lex Luthor or Batman and the Joker—on a list of such notable villains as “the Fisherman” or “the Human Flying Fish” (sensing a pattern here?). Who else could Aquaman possibly face in his first movie?